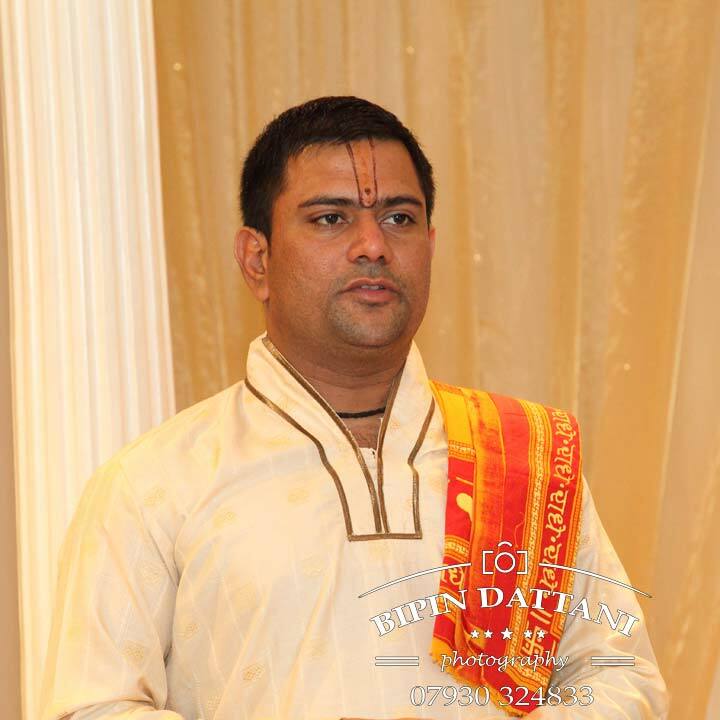 Ravi Shastri priest for Hindu weddings in London UK. 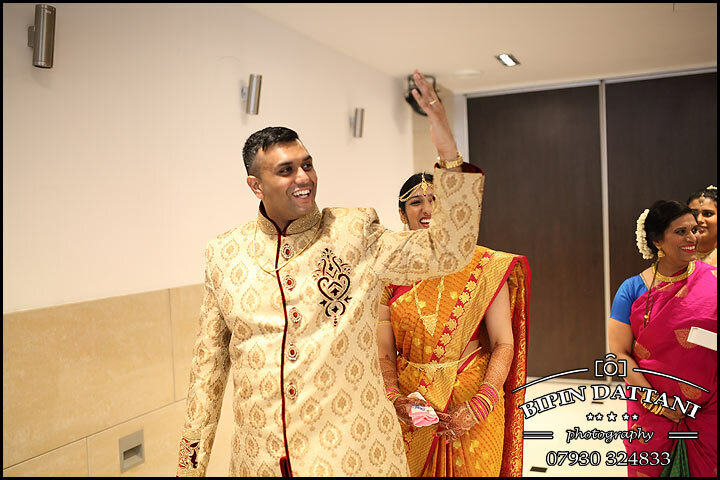 Ravi Shastri silent wedding priest London and excellent english speaking hindu priest in London, for brides and grooms looking for a pandit who will enhance their wedding day and whose services are cost effective. 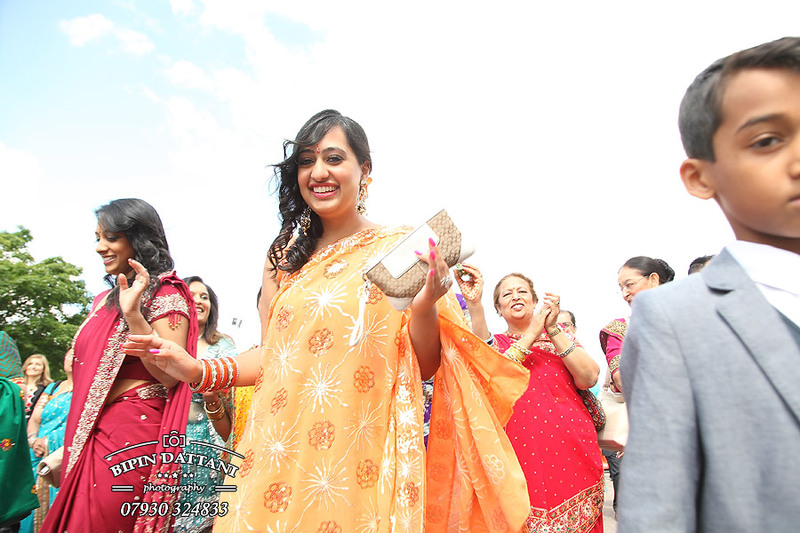 In the past few years we have attracted more and more enquiries for Asian Weddings from couples getting married in Milton Keynes ( MK ) who are looking for a more relaxed documentary. 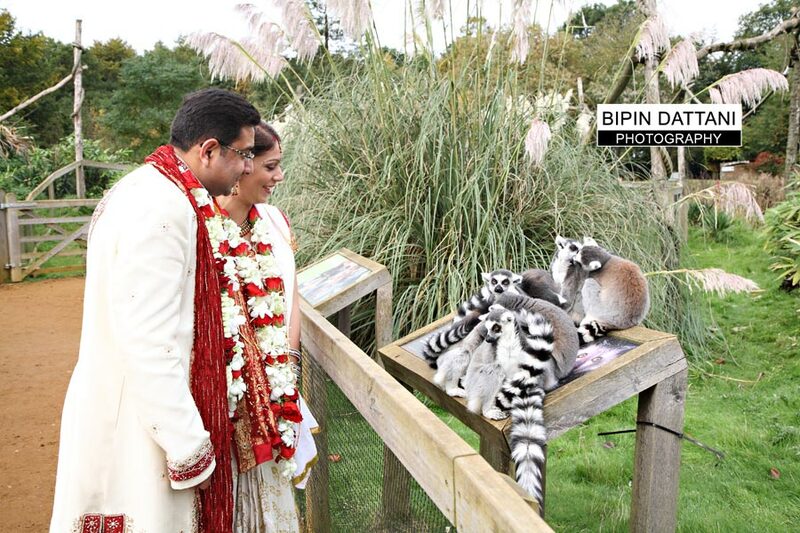 There are is now a sizeable Indian & Asian community in Milton Keynes couples organise MK weddings or nearby venues The Sculpture Gallery Woburn. “How to pick your wedding photographer” or “What’s the best advice you’d give to any couple getting married?” or “Thing a couple should think about when choosing a wedding photographer? The answers you’ll receive will all varied. 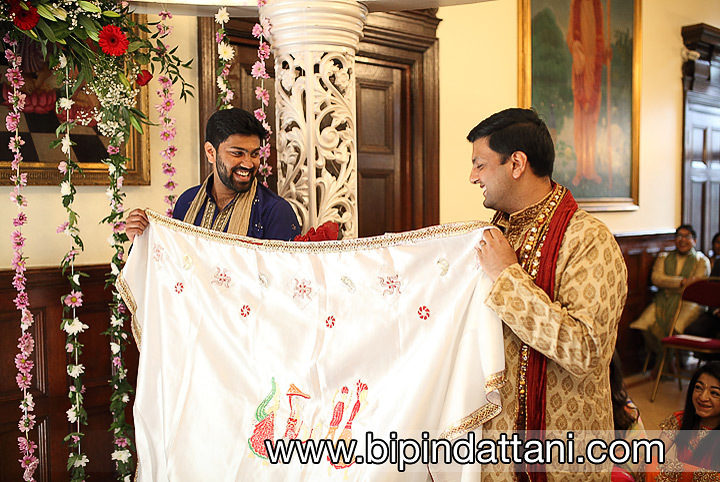 So how do you decide on selecting the photography who’ll create the beautiful Indian wedding pictures that’ll make you fall in Love, again and again. 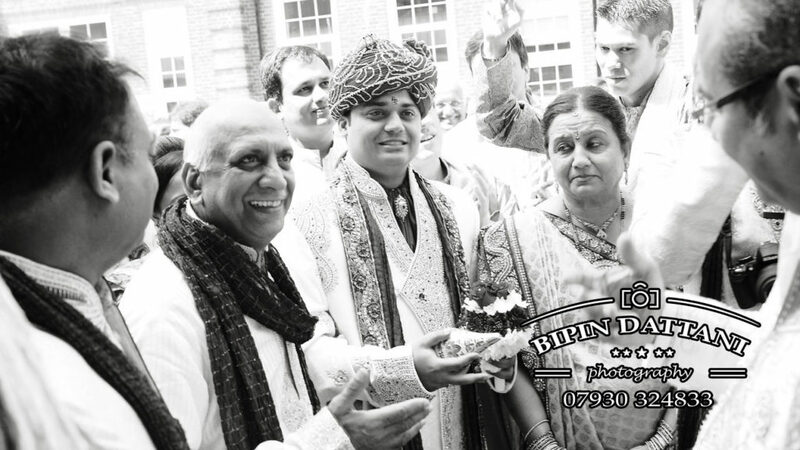 Your photographer will generally shoot your wedding a particular way, its about the style of photography. 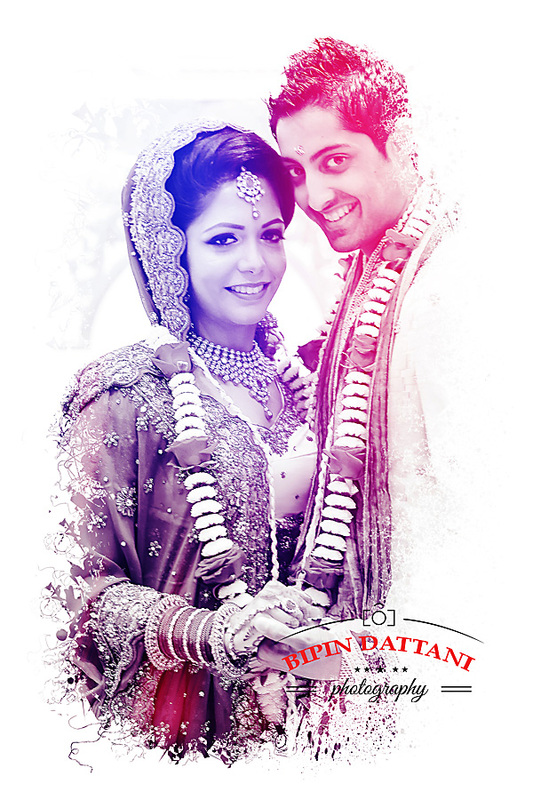 Most couples say they prefer natural, candid, photojournalist, un-interrupted and pricing that will determine their choice of photographers. 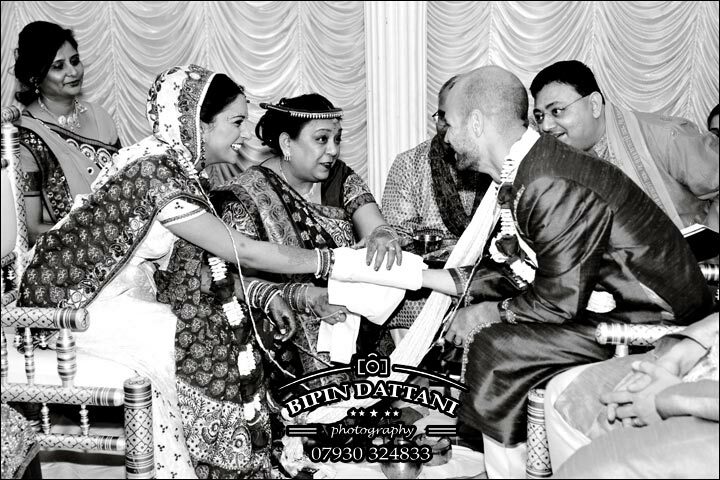 This is well and good, this style of wedding pictures need a lot of skill on reading human behaviour – the photographer has second guess what about to happen, enormous effort through out the day – Indian weddings are long affairs which so many rituals and customs happening , the enthusiasm & divine inspiration for capturing the best memories for couple getting married and fearless to capture images full of love, laughter and beautiful memories. 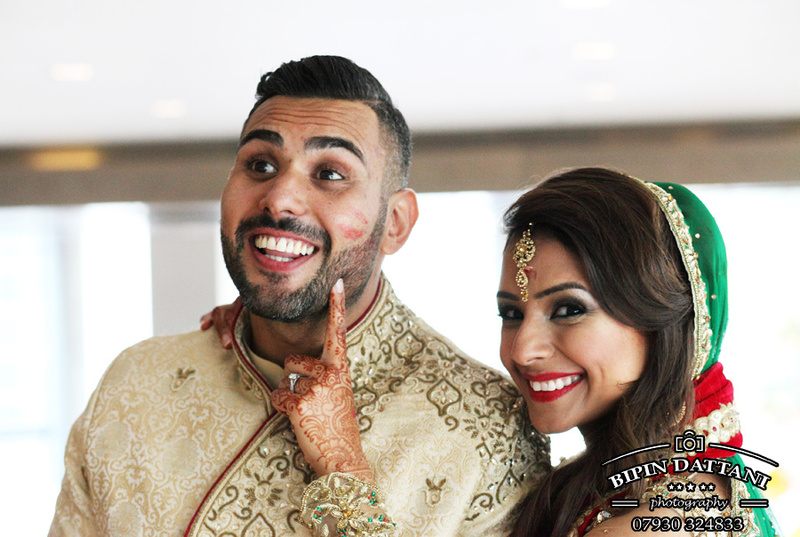 It’s about finding someone who’s personality you can mesh well with on your big day. Get a feel for your photographer and this will help you make a decision.Remember you’ll only see the end results after your wedding day. 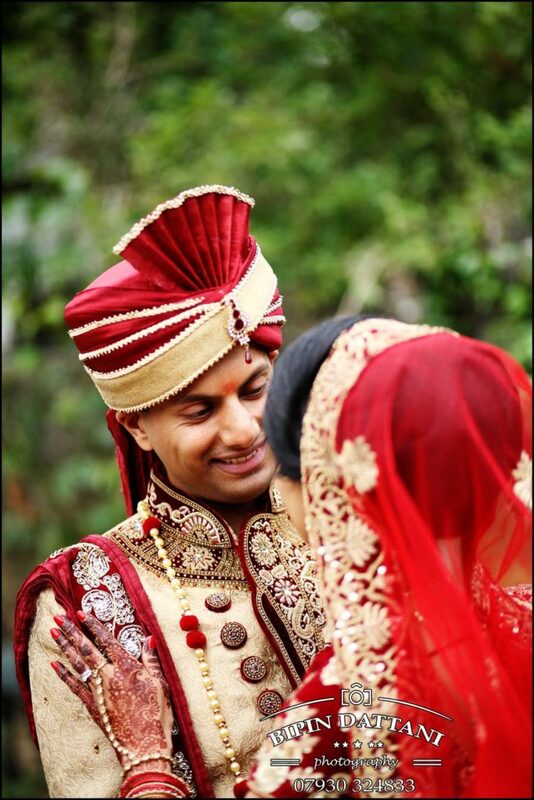 This is how you’ll recall your wedding day. 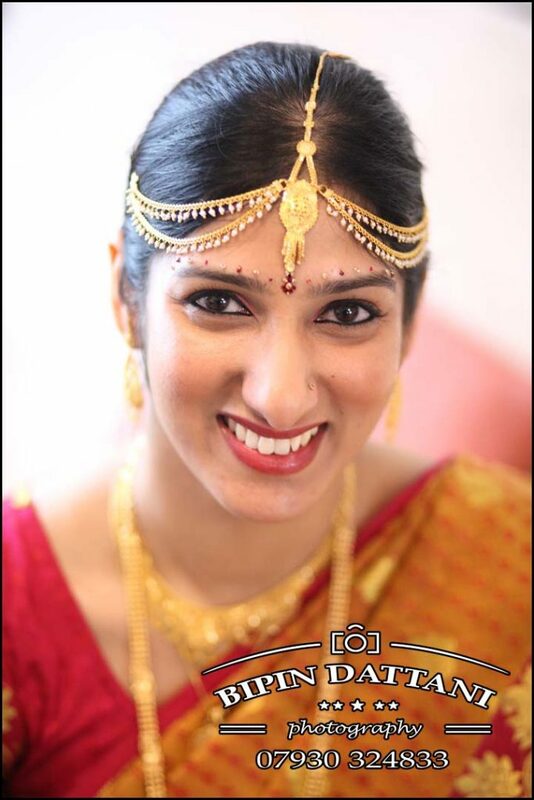 You do want the best indian wedding photographer on your side? Don’t you? 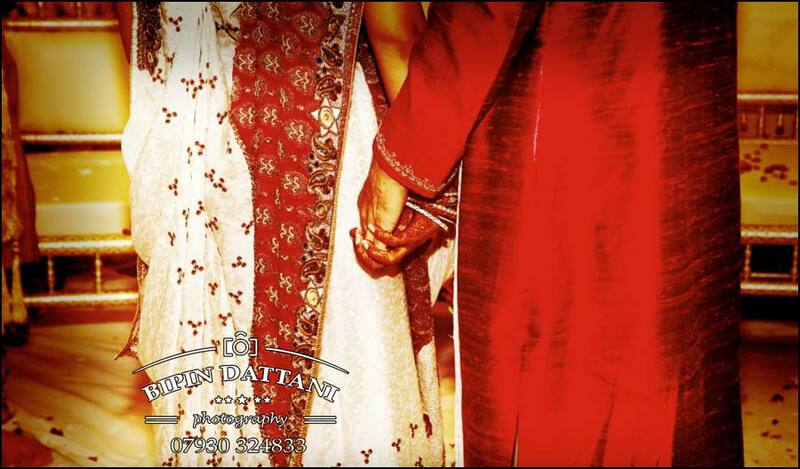 Wedding day memories might fade, but your photos will be there to keep your wedding day alive.